Creative Technology and X-mini are two renowned Singapore brands that were both once household names that we know a friend or two that owned their products. Do you remember that Creative sound card we used to install in our old PC and that ultra portable capsule speakers from X-mini? But with the rapid growth of consumer tech industry, we were flooded with years of marketing collateral by their competitions and many had forgotten our favourite homegrown brands. 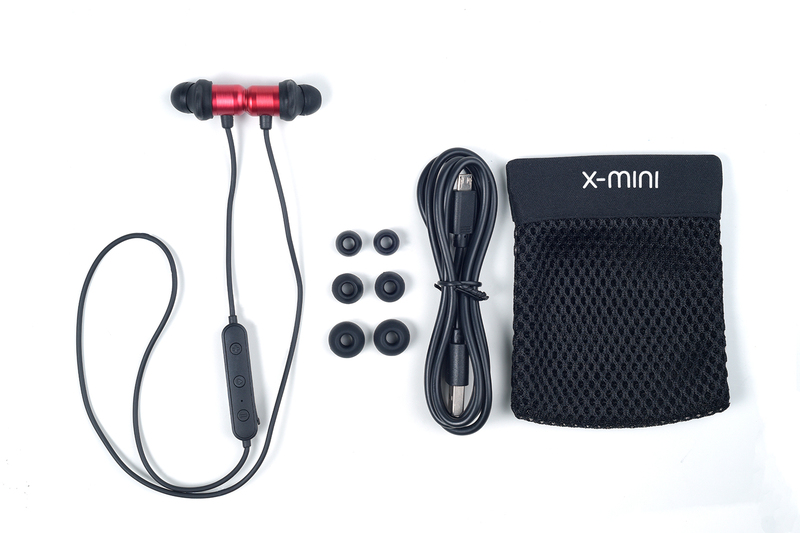 Coincidentally on 24 September 2018, X-mini and Creative had chosen to announce the launch their latest range of audio products on the same day. 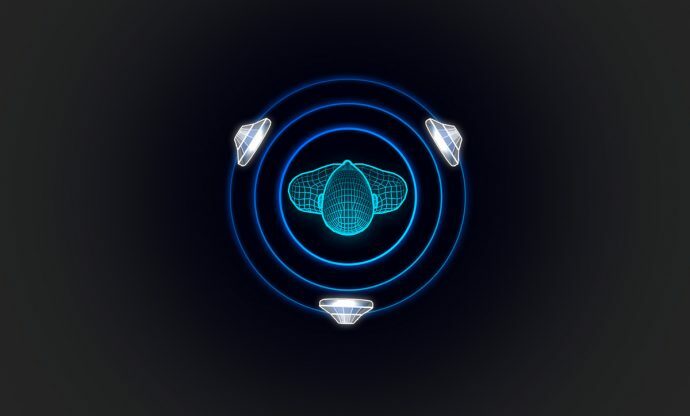 Till today, Creative still strives to bring innovative technology to its latest range of products and is now ready to make an impact to the audio industry with the launch of Super X-Fi headphone holography technology. The Super X-Fi range of products instantly lets you enjoy 5.1 and 7.1 cinematic audio experience on-the-go with headphones on your mobile phones. X-mini, on the other hand, continued to offer great sound in its audio products and keeping it at a competitive price point. 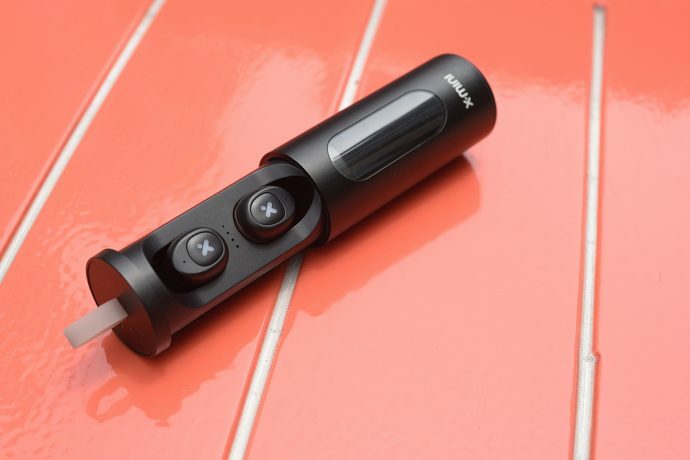 So with the increasing demands of wireless earbuds, due to the diminishing of headphone jacks on mobile phones, X-mini had launched a range of wireless earbuds and earpods at under S$79.90. No larger than a finger, the SXFI AMP is a premium high-performance headphone amplifier that is capable of driving even studio-grade headphones to give you that 5.1 and 7.1 channel surround sound anywhere anytime. 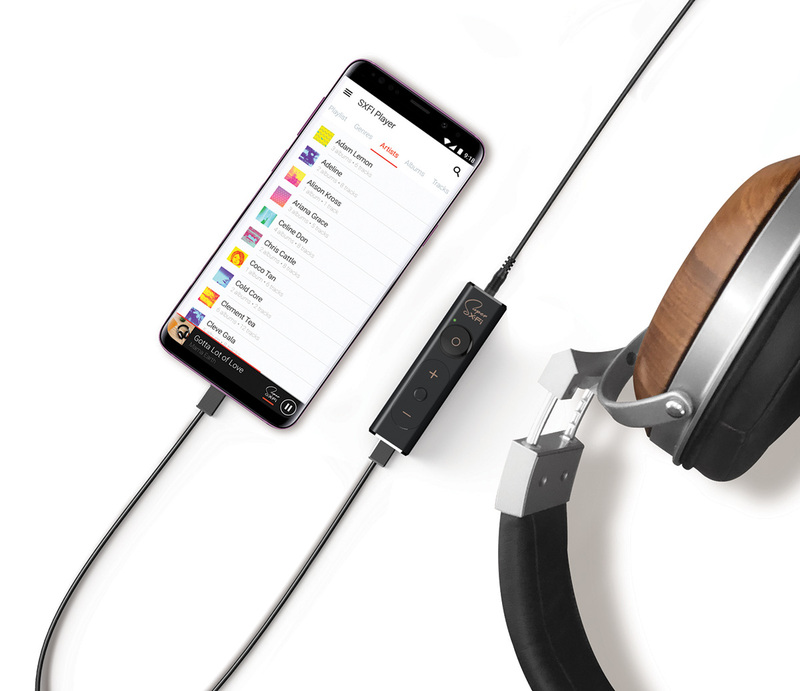 Just simply connect to your device via USB Type-C and feeding the amplified output to your choice of headphone via 3.5mm jack at the other end. 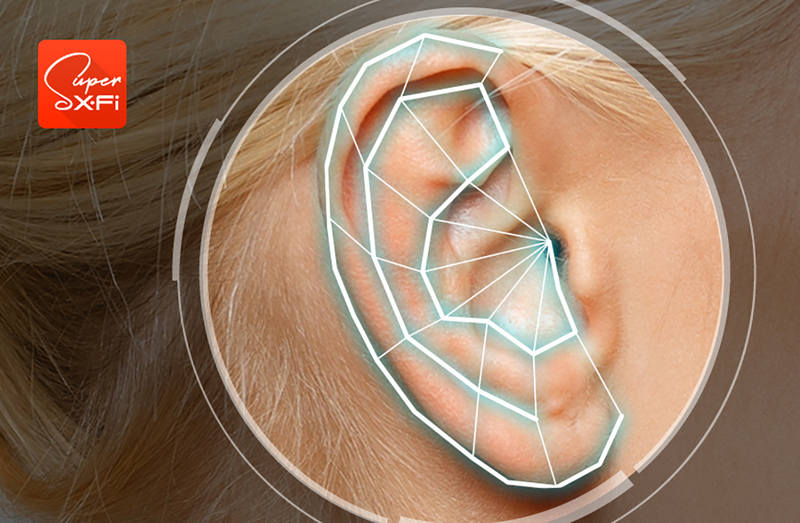 That’s all you need to do to enjoy that holographic soundstage experience for your movies, music and games like you would on your home theatre system. The SXFI AMP sports an attractive unibody aluminium chassis that makes it slim yet tough and durable. 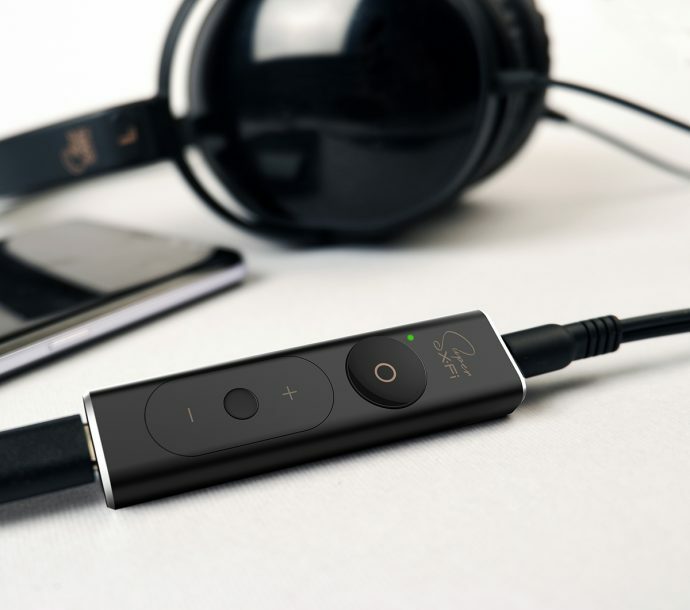 Use the SXFI AMP with headphones that have been Super X-Fi certified for the best possible experience. The SXFI AMP currently only works with Android, Windows PC, macOS, PS4 and Nintendo Switch. You can also add-on appropriate converters to connect other port types. The SXFI AMP is priced at S$219 (US$149.99) and is now available for purchase at www.sxfi.com. 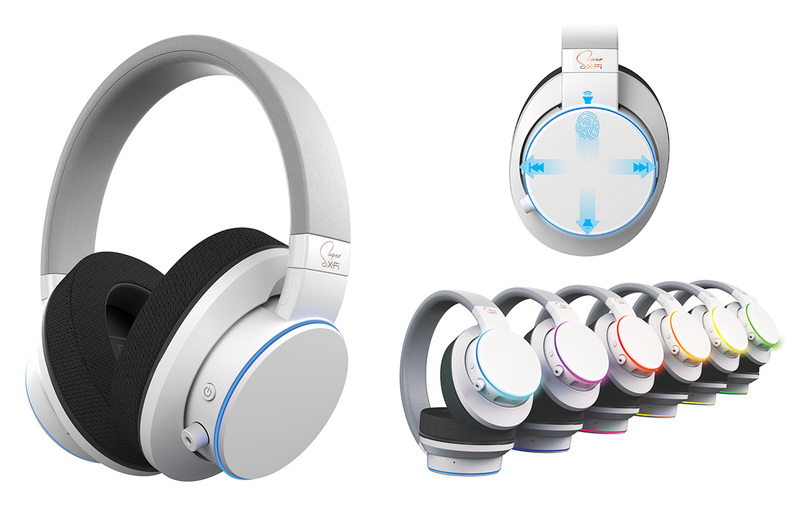 For iOS devices, Creative will be launching the SXFI AIR which is a wireless Bluetooth headphone that incorporates Super X-Fi technology into one device so you can go DONGLE FREE for that same holographic audio experience. It even comes with an SD card slot to preload your music, a large touchpad for easy controls and a fully customizable RGB ring to match your daily style. The SXFI AIR will be available in next quarter, it will work with iOS, Android, Windows PC, macOS, PS4 and Nintendo Switch. You can reserve your set at www.sxfi.com/air. 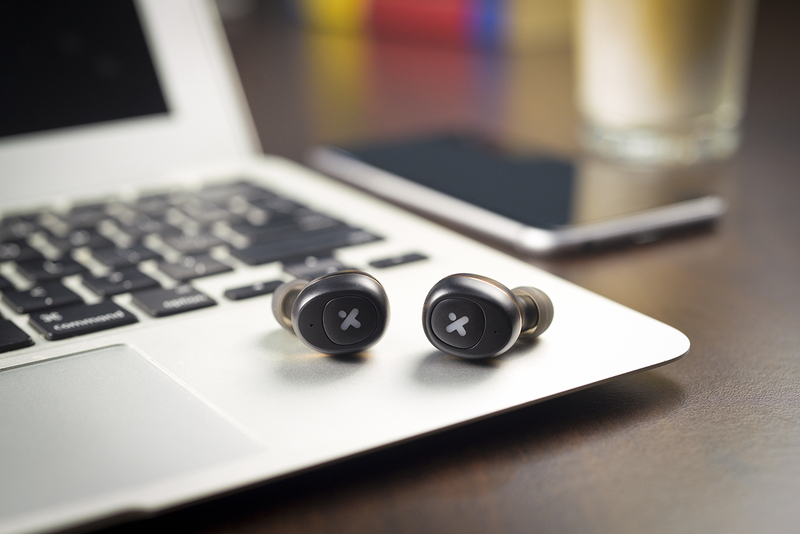 The X-mini RAY+ XOUNDBUDS have an IPX5 water-resistant coating and a magnetic secure clasp, which lets you securely snap the earbud cable around your neck for convenient access. Snap them on, the magnetic power switch will automatically turn it off. Pull them apart and its back on. The X-mini RAY+ XOUNDBUDS can be quickly recharged in 2 hours and offer continuous playback for up to 8 hours on a single charge, so you can keep enjoying your music while training hard. It’s is available from October at S$79.90, via x-mini.com and major online retailers, including Qoo10, Shopee and Lazada. The X-mini LIBERTY XOUNDPODS make playing music and taking calls completely effortless and cable-free. Each X-mini LIBERTY XOUNDPOD can work in either SinglePodTM or DualPodTM mode, as each side contains an independent microphone, enabling you to answer calls on both earpods, or one earpod only. The X-mini LIBERTY is IPX4 splash-proof and offers continuous playback for up to 3.5 hours per charge. It also features a 6mm Dynamic Driver with a revolutionary Graphene coating that delivers superior and exceptional crisp, clear sound. The X-mini LIBERTY is an online-exclusive model and comes in black. It will be available from October ’18 at S$69.90 at x-mini.com, and major online retailers including Qoo10, Lazada and Shopee.